Thank you I Love Ice Cream Cakes for sponsoring this post. Make I Love Ice Cream Cakes the centerpiece at your gathering and find an ice cream cake in a grocery store near you! 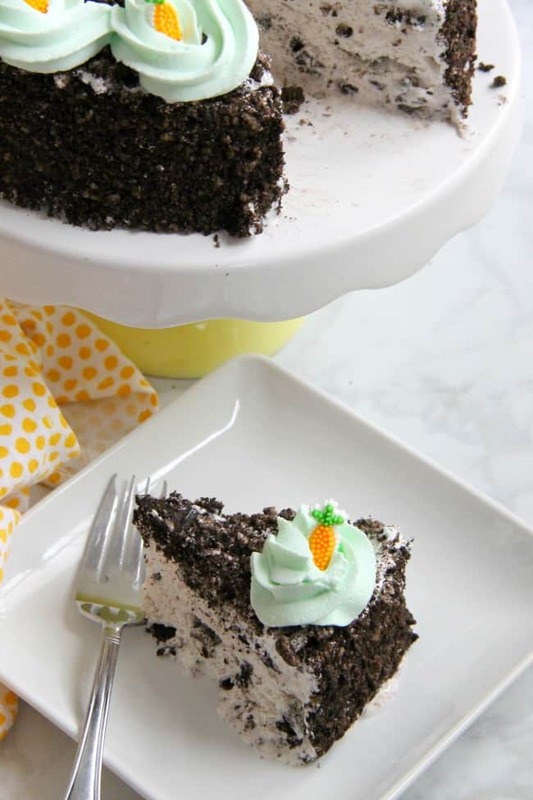 Follow this easy hack to make a Spring Oreo Ice Cream Cake a fun and festive treat for all of your guest! 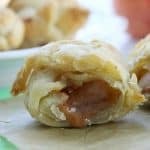 Just a few minutes and you have this fun treat! 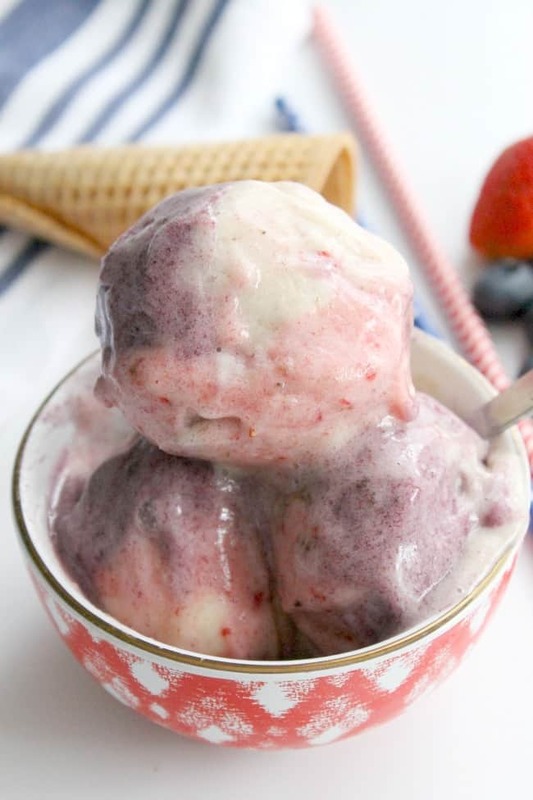 Red, White and Blue Banana Ice Cream not only looks and tastes amazing but is made with all natural ingredients! 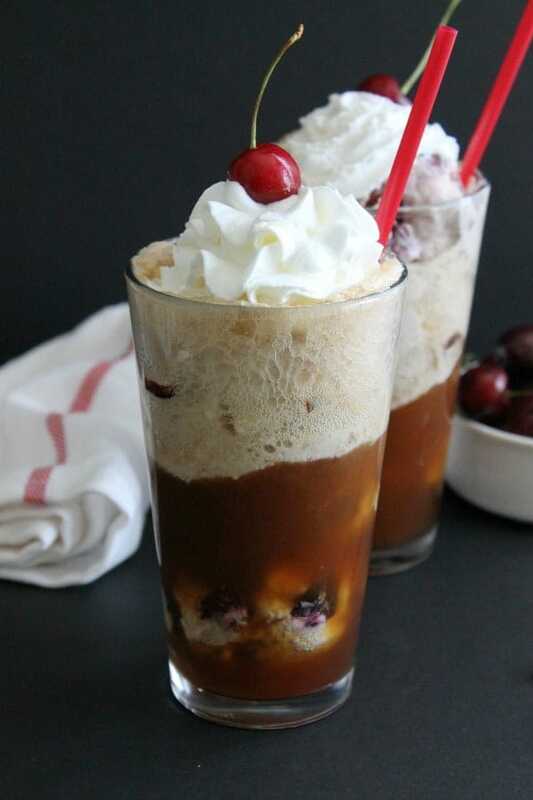 July 26, 2016 by Nancy P.
The simple indulgence of this Cherry Vanilla Root Beer Float brings back memories of childhood. This is a sponsored conversation written by me on behalf of A&W®. The opinions and texts are all mine. You guys. I forgot. I forgot about root beer floats. Okay let me explain. 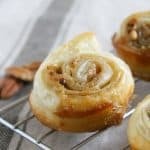 You know when you are a child and you have your favorite treat. And it something you know that is special and you only have it ever so often. 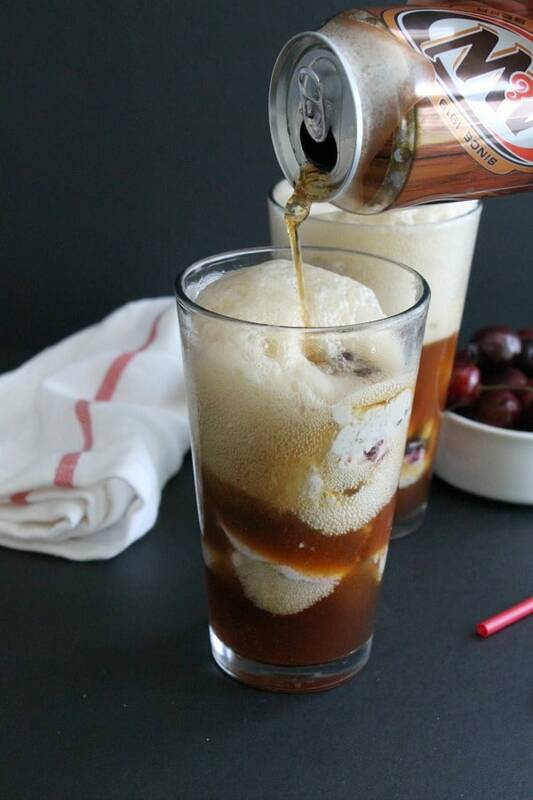 That was what root beer floats were for me. I remember my parents keep these glass mugs in the freezer just for a time when they wanted to pull them out and make a float. It was special. It was good. But I forgot about that. How can that be? Well we become adults. We forget the simple things in life that used to brighten our day. We lose that because we are in fact, adults. My kids are helping me remember those simple things. And I am SO glad!! 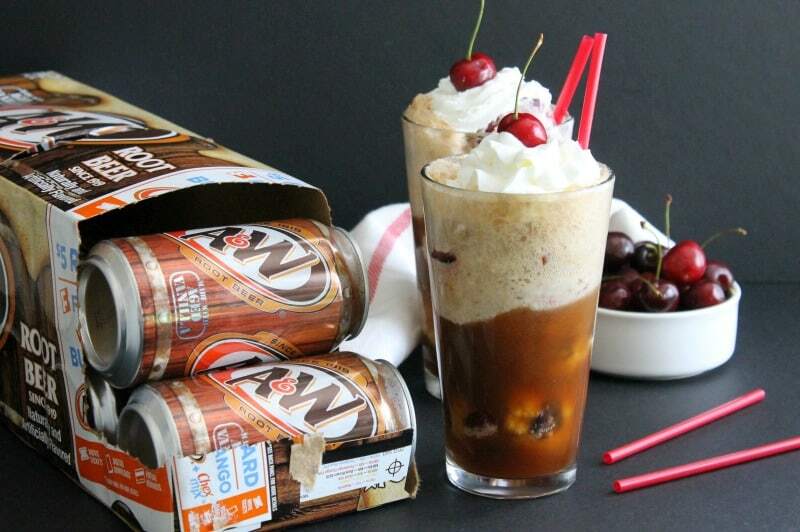 Now take this Cherry Vanilla Root Beer Float. It all started with me finally getting around to making homemade ice cream. Another thing that my family did in the summer times. Something I LOVED. I decided to make ice cream, which lead to me buying some A&W® Root Beer at Meijer. 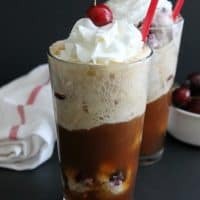 I was able to pick up a few simple ingredients of cherries, vanilla beans, bananas, heavy whipping cream and of course, A&W Root Beer to make these floats! ENJOY! In mixer add whipping cream, vanilla bean and honey. Whip until stiff peaks, set aside. In processor add bananas. Process till smooth. 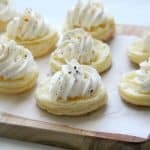 Stir whipped cream into banana mixture. Add ice cream to cold glass. 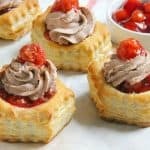 Top with whipping cream and cherry. 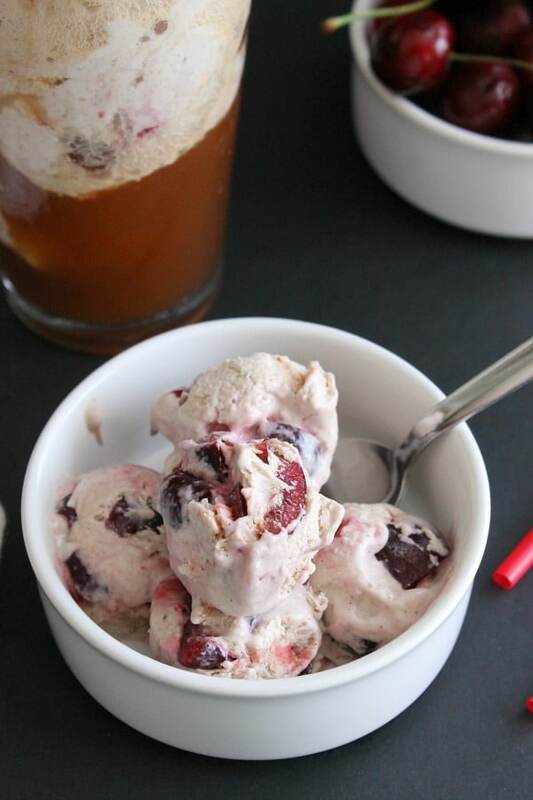 You can skip the ice cream making and just buy ice cream to allow this to come together in just a minute! Buy 1 A&W® 2-liter, Get 1 Free using mPerks digital coupon at your local Meijer. Tell me, what makes your A&W Float recipe unique? 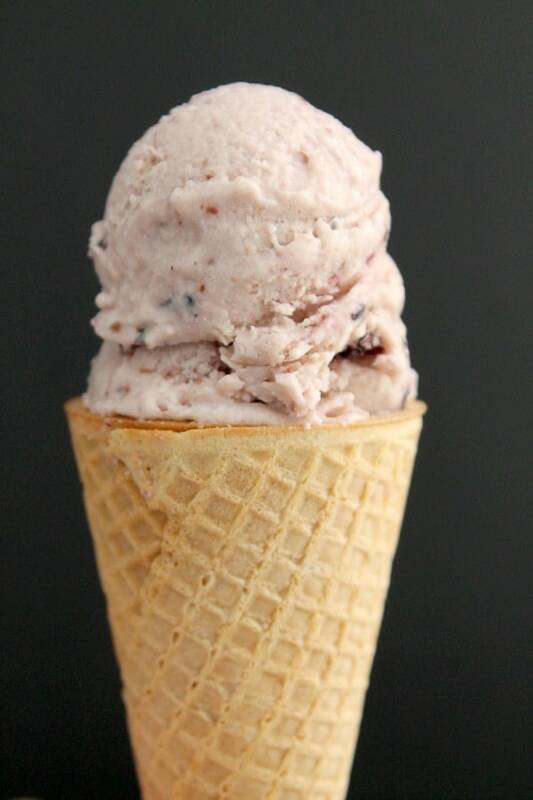 Blueberry Lemon Ice Cream is a no churn ice cream that is pack with flavor and perfect for summer! 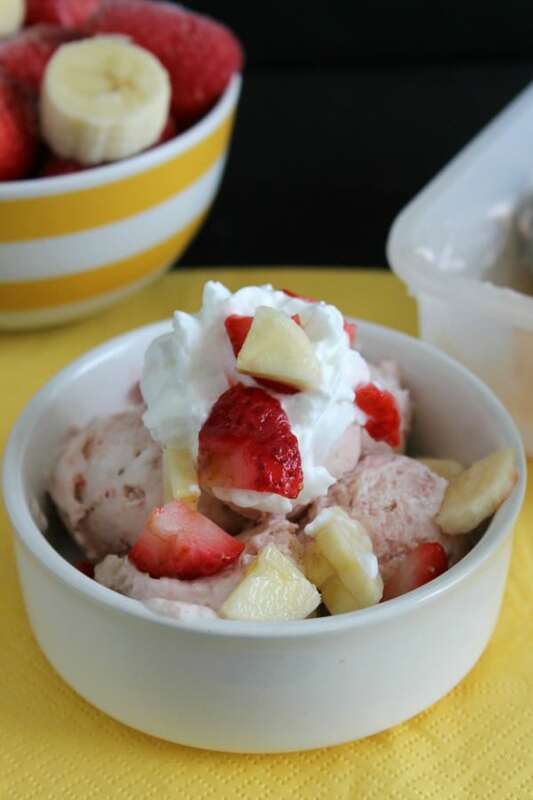 Cool off this summer with this three ingredient, no churn Strawberry Banana Ice Cream.